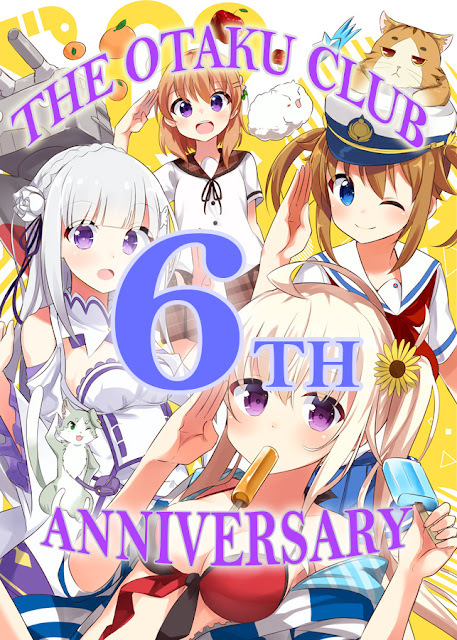 It's the 6th of September.... which means that today is the Otaku Club 6th anniversary! 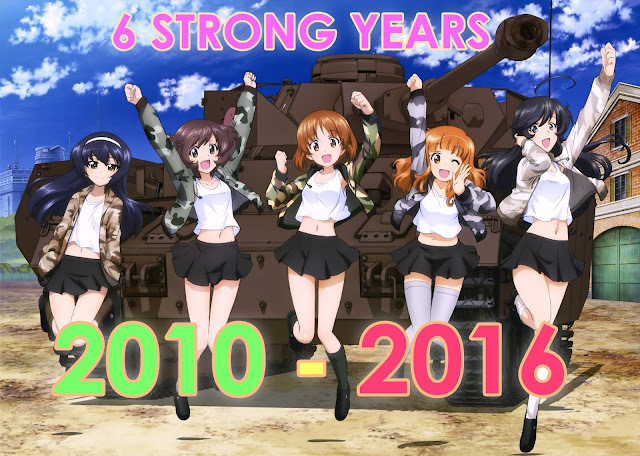 It's been a very memorable six years, and we are still going as strong as ever here. 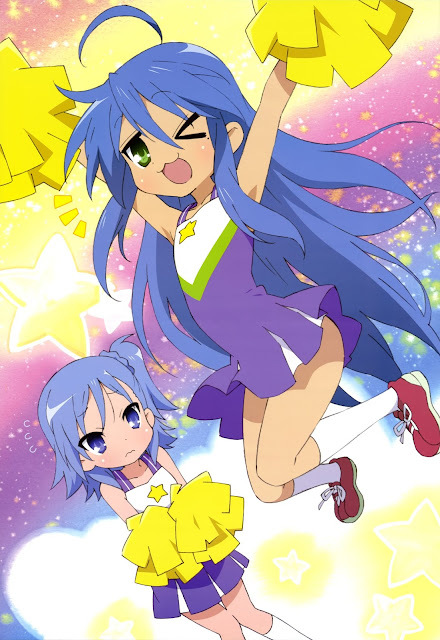 True to our motto; by Otaku for everyone, we try our best to deliver contents that are not only for geeks, but for all kind of people to help understand and recognize our true passion in fields including anime, games, manga, light novels and many more. Thanks to the writers that made great contents, we could publish posts much frequently now, me especially, as the founder and creator of this site extend humblest thanks to them. We also like to voice our gratitude to all the readers and fans that had been supporting us this far, because you guys are the people that motivate us to keep on going. We promise you to bring out contents more constantly now, and hope that you guys would keep on cheering for us! Thank you very much guys. Looking forward to one more strong year with you guys here in the Otaku Club.